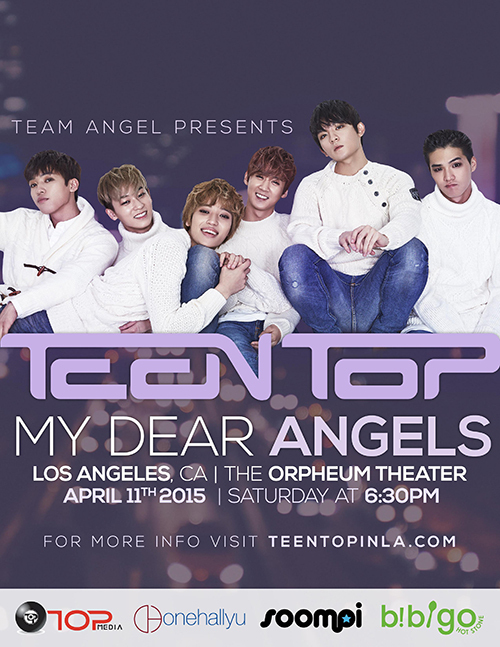 Do you want to attend My Dear Angels in LA on April 11th at The Orpheum Theater? Well this is your chance to enter Lovequakes’ giveaway. 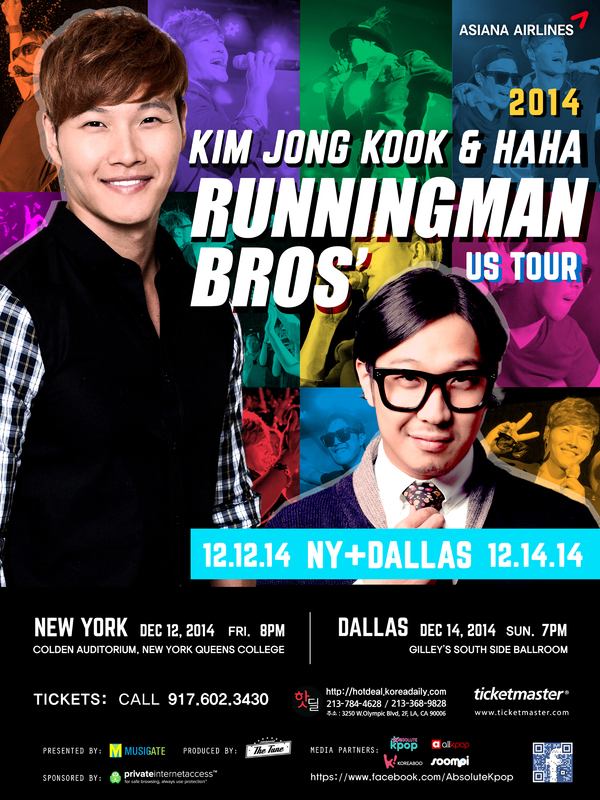 One lucky winner will get a pair of Angel1 tickets to this event. and that is it. Winner will be picked at random and announce on April 6th. Have fun and good luck.